Tehran (AFP) – A suicide attack that killed 27 troops in Iran’s restive southeast on Wednesday was claimed by Jaish al-Adl, a Sunni Muslim extremist group that only emerged seven years ago. Jaish al-Adl — Army of Justice in Arabic — is seen as the incarnation of Jundallah, or Soldiers of God, which began a bloody rebellion against the Islamic republic in 2000. For a decade, Jundallah waged a deadly insurgency on civilians and officials in the restive southeast. 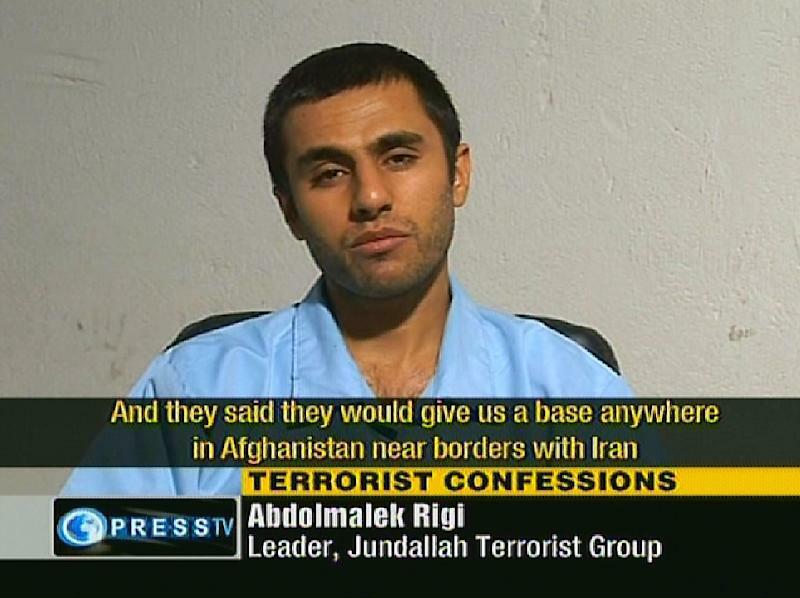 Jundallah has been weakened since Iran executed its leader Abdolmalek Rigi in 2010 after capturing him in a dramatic operation. Rigi had been on a flight from Dubai to Kyrgyzstan that year when Iranian fighter jets intercepted the airliner he was travelling on and forced it to land before arresting him. Like its predecessor, Jaish al-Adl operates from bases in the southeastern province of Sistan-Baluchestan and neighbouring Pakistan, where it gets support from ethnic Baluch tribes. Sistan-Baluchestan province is home to a large community of minority Sunni Muslims who complain of discrimination in Shiite-dominated Iran. Jaish al-Adl was founded in 2012 by Salahuddin Farooqui, a militant known for his opposition to Iran’s support for President Bashar al-Assad in Syria’s civil war. Since then it has claimed responsibility for dozens of deadly bombings, ambushes and other attacks on Iranian security forces in the restive region, as well as abductions. Iran considers the organisation — which it calls Jaish al-Zolm (Army of Injustice in Arabic) — a terrorist group supported by the United States and Israel as well as regional rivals Saudi Arabia and the United Arab Emirates. Jaish al-Adl abducted 12 Iranian security personnel in October near the border with Pakistan, five of whom were later released and handed back to Iran by Islamabad. In October 2013, 14 Iranian guards were killed in an ambush near the border with Pakistan that Jaish al-Adl said it carried out in response “to the crimes of the Revolutionary Guards in Syria”. Iran in retaliation said it executed 16 “rebels” and that its forces later killed four Jaish al-Adl militants near the frontier town of Mirjaveh. The following month, the public prosecutor for the city of Zabol, which lies near the Afghan border in Sistan-Baluchestan province, was gunned down in an assassination claimed by Jaish al-Adl. In February 2014, five Iranian soldiers were abducted and taken across the border from Iran into Pakistan, straining tensions between the two neighbouring countries. At the time, Tehran warned it could send troops on a cross-border raid to free them. It also summoned Pakistan’s charge d’affaires to demand Islamabad “act firmly against the leaders and members of the terrorist group who have fled into Pakistan”. Jaish al-Adl executed one of the troops in March, before the releasing the other four and handing them over to Iran, along with the body of the fifth soldier.